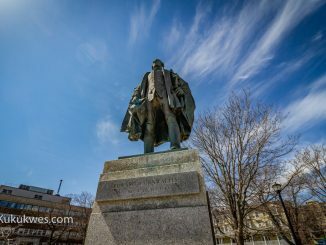 Halifax Regional Municipality has unveiled the names of people who will serve on a ten-member special advisory committee that will make recommendations on how the city can commemorate Edward Cornwallis, its controversial founder, and Indigenous history. 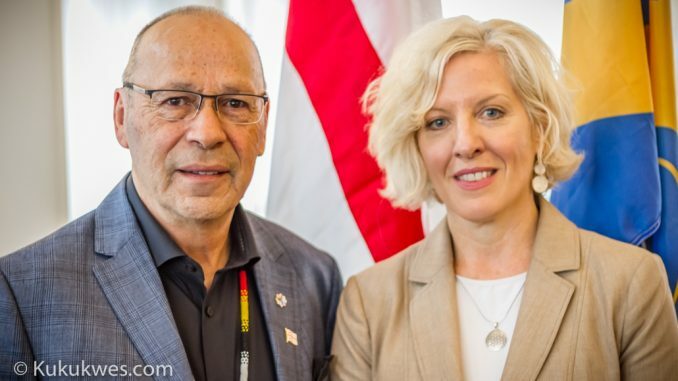 “I’m just extremely honoured to have been asked to be on this committee and to share the co-chair function with Chief Rod,” Monica MacDonald said following the announcement on Thursday. Chief Googoo was selected by the Assembly of Nova Scotia Mi’kmaq Chiefs to represent the 13 chiefs on the HRM committee. Jaime Battiste, 38, from Potlotek First Nation, said he recently learned that his name was one of five that ANSMC submitted to HRM to serve on the advisory committee on behalf of the Mi’kmaw community. 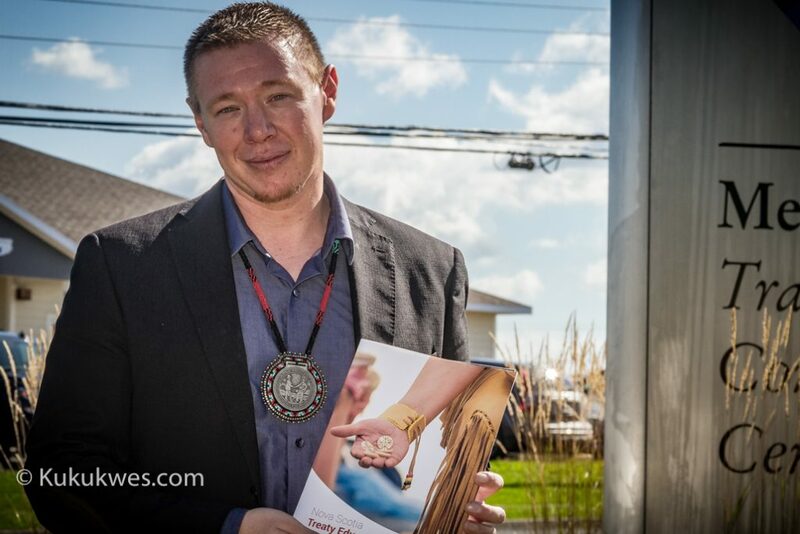 “I was honoured that the Assembly of Nova Scotia Mi’kmaq Chiefs had faith in me to be part of a very distinguished group that has been advocating on behalf of Mi’kmaq for so many years,” Battiste said in a phone interview on Thursday. 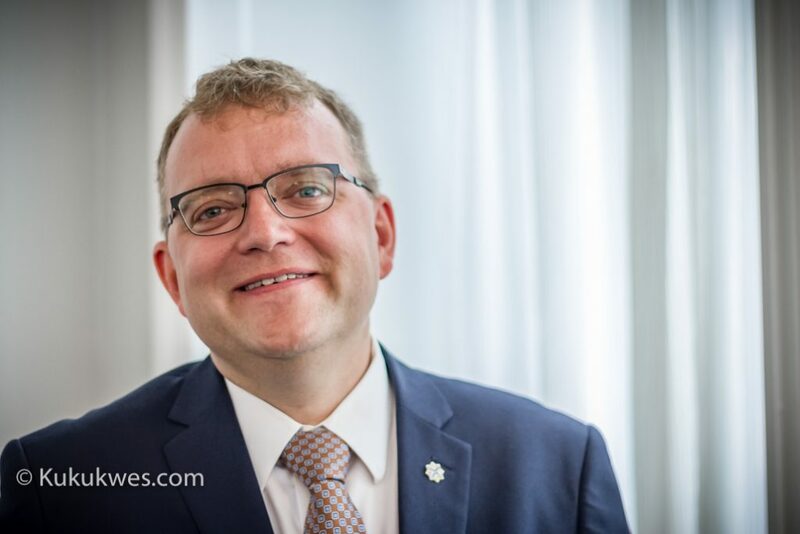 “I’ve sat on national boards all across Canada so I think I’ve been good at creating options and solutions and ways in which we can move forward,” he added. In Oct. 2017, Halifax Regional Council voted 15-2 in favour of establishing an expert panel to determine how the city should commemorate Edward Cornwallis, a British military officer who established the city of Halifax for the British in 1749, on municipal property. Regional council also mandated the panel to recommend ways HRM can commemorate Indigenous history. The creation of the panel is part of HRM’s effort to implement the Truth and Reconciliation Commission’s calls to action to address the history and harmful effects Indian residential schools had on Indigenous peoples in Canada. The only Indian residential school in Atlantic Canada was located in Shubenacadie, N.S. 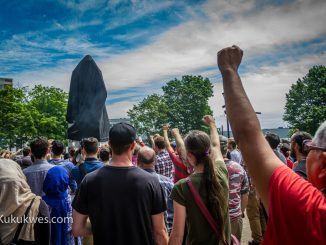 The panel was approved amid growing protests over the statue of Cornwallis in Halifax’s south end over the last few years. On Jan. 31, municipal workers removed the statue after Halifax Regional Council voted to temporarily place the statue in storage until the panel has a chance to make recommendations. 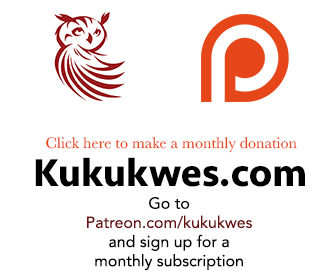 “When you take a statue down or change the name of a street, the concern I’ve always had is the colonization of Mi’kma’ki and the impacts of settlers coming to this land are real,” HRM Deputy Mayor and District 7 Councillor Waye Mason said on Thursday. “Cornwallis will always be the founder of Halifax but we don’t want to erase the history. We don’t want to not tell those stories,” he said. “I think that it’s hard to have that discussion when it’s just politicians. I think it needs to be experts who can advise us and give us their best guesses as the way we should go forward,” Councillor Mason added. 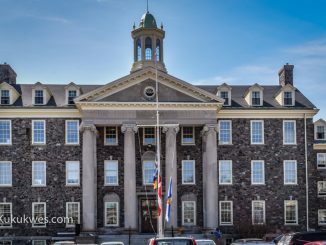 On July 17, regional council voted 15-1 in favour of expanding the special advisory committee from eight to ten members. The panelists will receive an honorarium of $150 per meeting up to $2,100. The special advisory committee also has a budget of up to $50,000. Co-chair MacDonald anticipates the budget will be used to “engage outside research” and for “public engagement” sessions. “Public engagement is a huge part of this. We not only need to talk to each other, the members of the committee, but we want to listen to what the members of the public have to say,” MacDonald said. The special advisory committee is expected to hold its first meeting in early fall, MacDonald added.